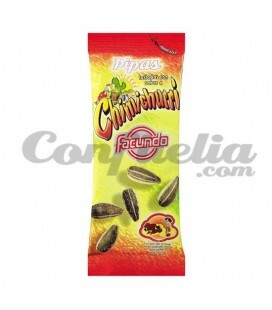 Facundo's 75 anniversary sunflower seeds 80 grs. 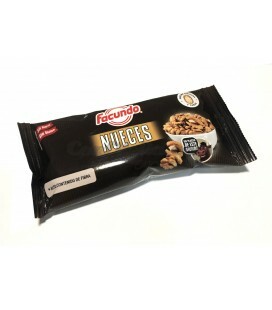 Peeled walnuts Facundo 35 grs. 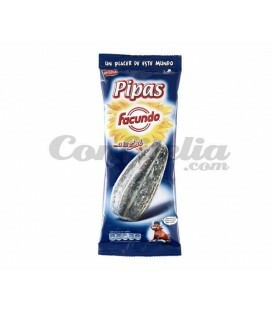 Peeled walnuts Facundo 35 grs. 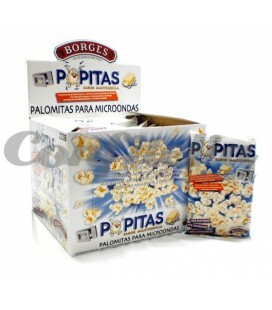 - Box of 10 uds. 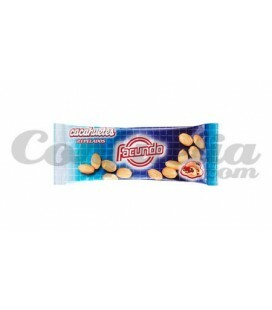 Baked almonds Facundo 97 grs. 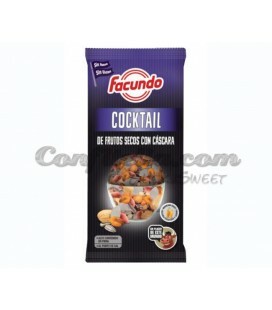 Dried fruits Cocktail Facundo 100 grs. - BOX OF 12 PACKAGES. 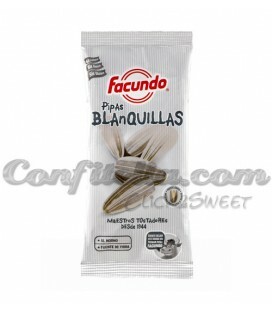 Blanquillas Facundo seeds 60 grs. 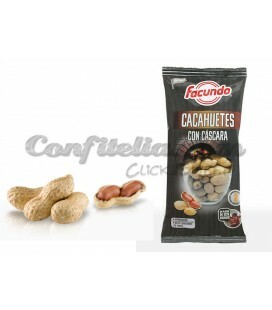 Baked peanuts Facundo 90 grs. 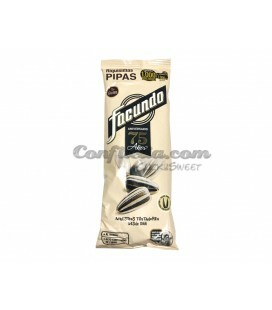 Baked peanuts Facundo 90 grs. - BOX OF 12 PACKAGES. Cocktail Classic Facundo 65 grs. 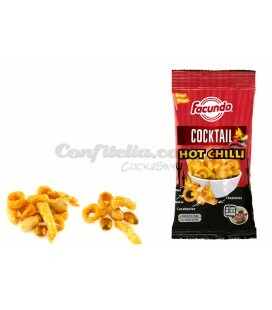 Fried Corn Barbecue Facundo 70 grams. 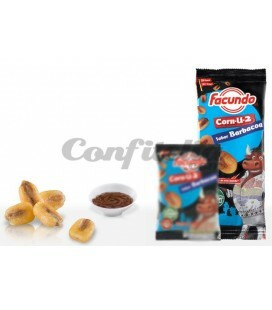 Selected, high quality dry fruits elaborated according to traditional methods but with the current technology. Indispensable in the Mediterranean diet, there are countless health benefits in its many varieties.